International advertising, marketing and public relations agency, Ogilvy & Mather, is looking to cement a position with CMOs in the modern marketing agenda with the launch of OgilvyRED, a new consulting arm that brings together senior strategic specialists to consult on marketing transformation for brands in Asia Pacific. 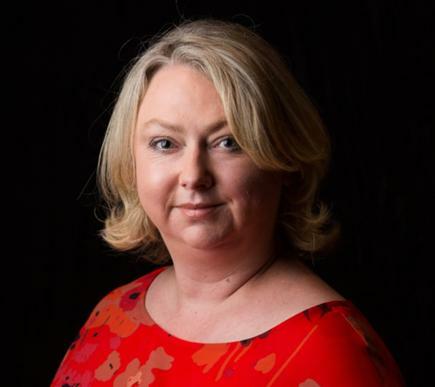 OgilvyRED will be led by Lucy McCabe, who has been appointed president for Asia-Pacific. Commenting on the launch, McCabe said the firm's clients are facing bigger challenges and asking tougher questions than ever before. "Technology has driven real change in consumer behaviour in an ever more fragmented marketing environment," she said. "CMO’s know that they need to drive transformation and innovation and have big ambitions, but there is a very real gap in organisational ability to design and orchestrate that change. This is where we step in - to help them design, quantify, and execute with a measurable ROI." 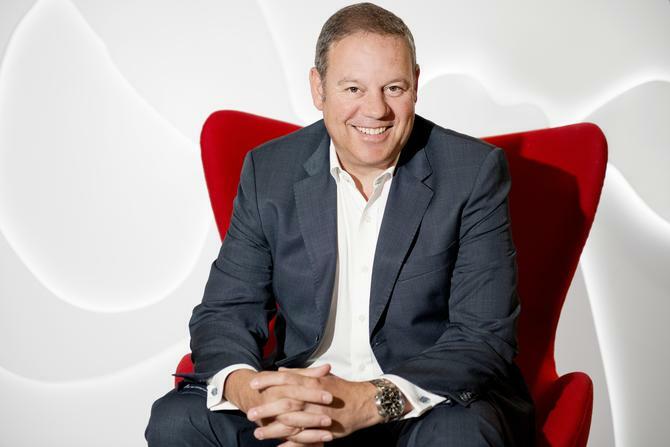 OgilvyRED Asia-Pacific's newly appointed chairman is Jerry Smith, who will maintain a dual role alongside his position as president and CEO for OgilvyOne Worldwide in the region. "OgilvyRED in North America and Europe has already been enormously successful in helping our clients drive the marketing transformation they need for the long-term. So it’s an exciting time to roll out this capability for the brands we work with here in Asia," Smith said. The new consulting arm launches across more than 10 countries regionally and with six specialist practices, each led by an expert in their field. They are: Brand Strategy, Customer Strategy, eCommerce, Influencer Strategy, Data & Marketing Analytics, and Marketing Technology. “Brands clearly need specialist advice when it comes to emerging areas such as e-commerce and technology," said chairman and CEO of O&M in Asia-Pacific, Paul Heath. "This typically doesn’t come from a traditional agency approach with a communications brief. With OgilvyRED sitting at the heart of the O&M Group, it gives us a unique ability to bring together strategic and executional capabilities unlike other consulting firms in the market”.